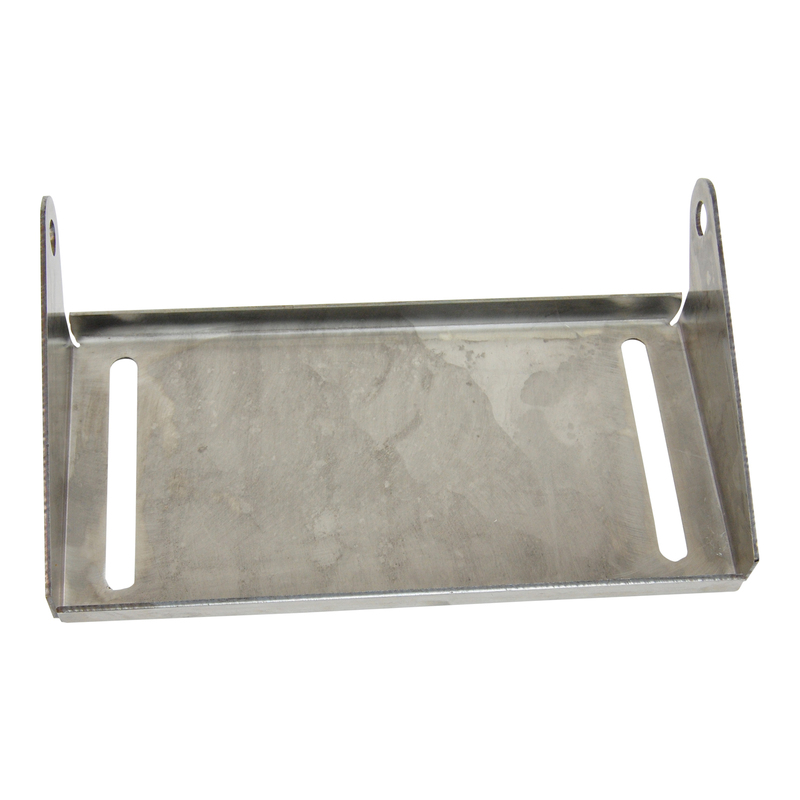 This 12 inch Keel Roller Bracket is all Stainless Steel and is designed to fit 12 inch Keel or Straight Rollers. You will commonly see these mounted to cross-members along the center line of the boat trailer, both towards the rear and front of the boat. You will see a picture of what this bracket could look like once mounted. Check out the 12 inch Stoltz Keel Roller or 12 inch Black Rubber Keel Roller for Boat Trailer to select a replacement size. 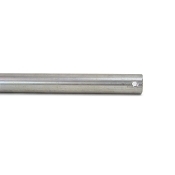 We have Stainless Steel Roller Shaft 13.5 inch long and Zinc Plated Roller Shaft 13.5 in long 5/8 inch Diameter to mount the new roller into the roller bracket. 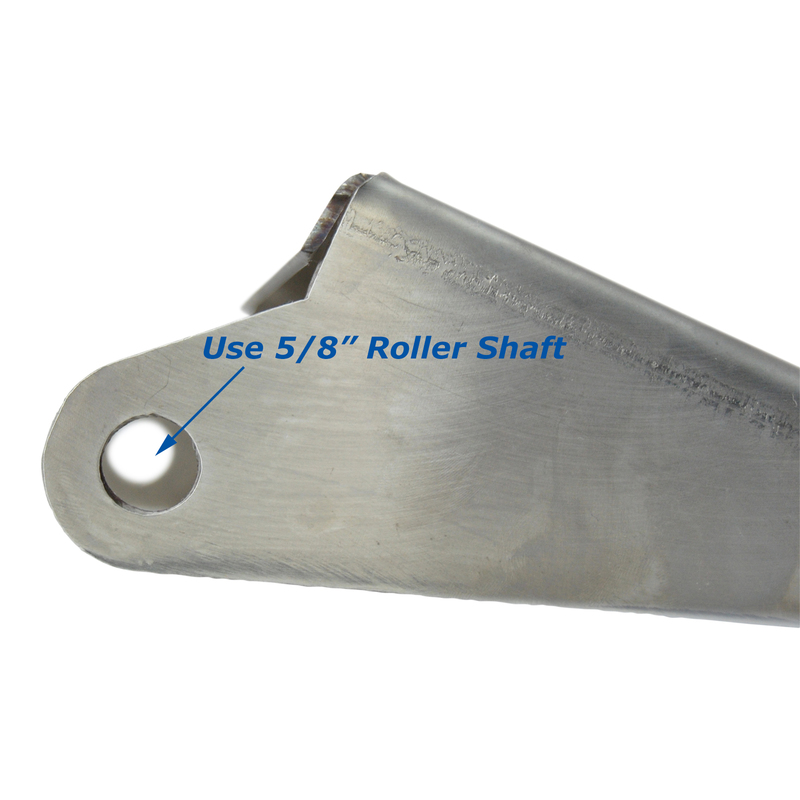 Use 5/8 inch Zinc Plated Boat Trailer Roller Shaft Pal Nuts or 1/8 x 1 inch Stainless Steel Cotter Keys to secure the roller onto the roller shaft. 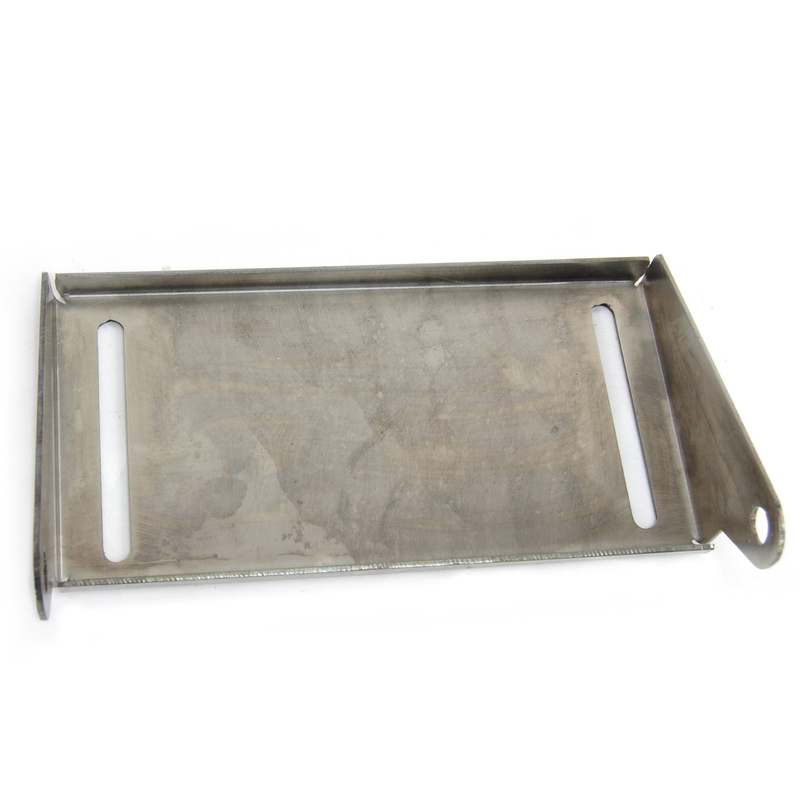 This Panel Bracket is slotted for adjustments to fit cross members up to 4 inches Tall. The U-Bolts you would typically use for a 3 inch x 3 inch cross member are 1/2 inch x 3 inch x 4 5/16, available above in both Hot-Dipped Galvanized or Stainless Steel. If you are needing a different size check out the Boat Trailer U-Bolts and Trailer Bolts. 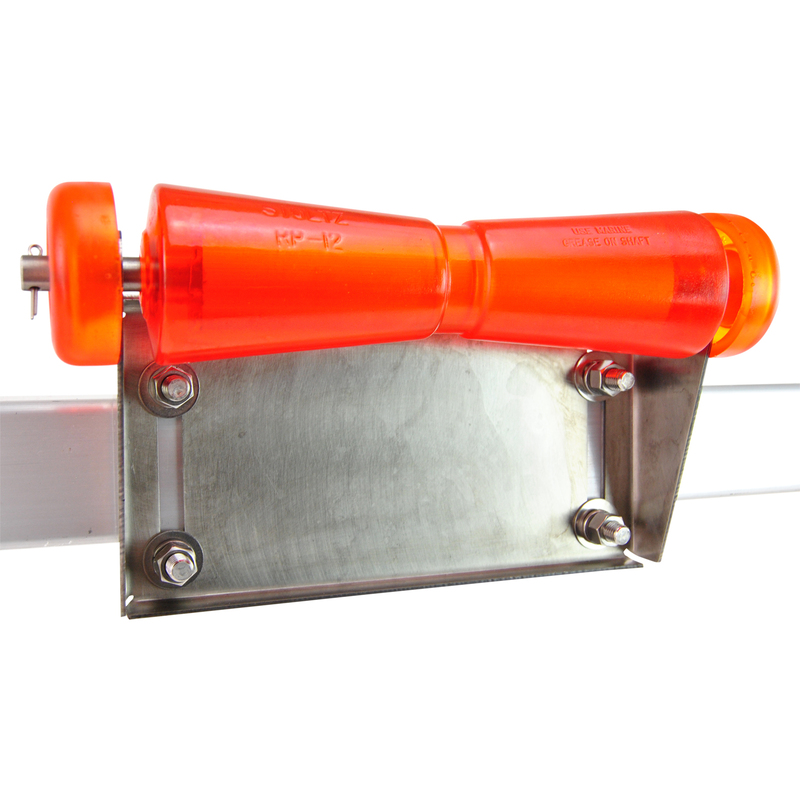 Also adjust the height of the roller to raise or lower for best positioning on your trailers cross member. This support roller bracket can be added to a boat trailer that does not currently have them as well. It is not solely a replacement piece. You can used it to help guide your boat trailers keel. This item was made to be the best of the best for what it does on a trailer. Sturdy Built Tested and Approved to be Sturdy enough for even the largest boats, and Built to stand the test of time - even in Saltwater.